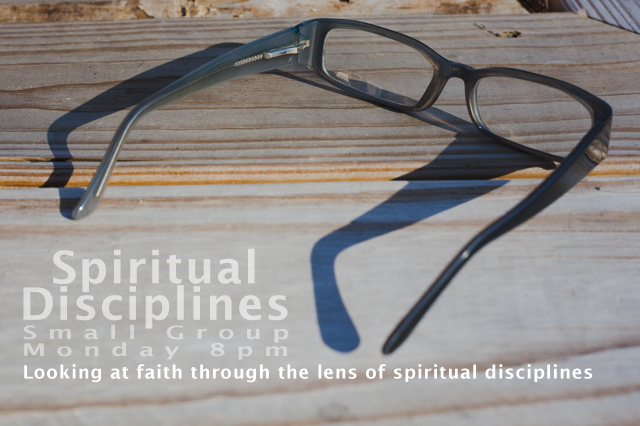 On Monday nights at 8:00 during Lent our small group will explore a variety of spiritual disciplines to open our hearts to the nature of Lent. It will be a great time to learn together and practice new ways of living out our faith. Let us know of your interest here.